Easter is approaching this weekend. For us Singaporeans, that means extended weekend getaways, decadent brunches, egg hunts, lush staycations, and simply just some time to finally address our burgeoning sleep debt. However, other parts of the world take the religious holiday quite seriously — albeit, unusually. While it is known that Easter, the principal festival of the Christian church year, celebrates the resurrection of Jesus from the dead, you probably may not have heard of the unique Easter traditions other countries partake in every year. Whether it’s eating your weight in eggs, hurling heavy pots off balconies, or revelling while dressed up as a frightening skeleton, here’s how you can celebrate the holidays around the world. Let the Easter festivities begin! Florence’s 350-year-old Easter tradition is known as Scoppio del Carro, or “explosion of the cart.” Every year, locals dressed in colourful 15th-century costumes start a procession, and lead an ornate cart packed with fireworks through the streets before stopping outside the Duomo. During Easter mass, the Archbishop of Florence then lights a fuse that leads outside to the cart and sparks a vibrant pyrotechnics display. A successful ritual is said to signify good luck for a good harvest that year. 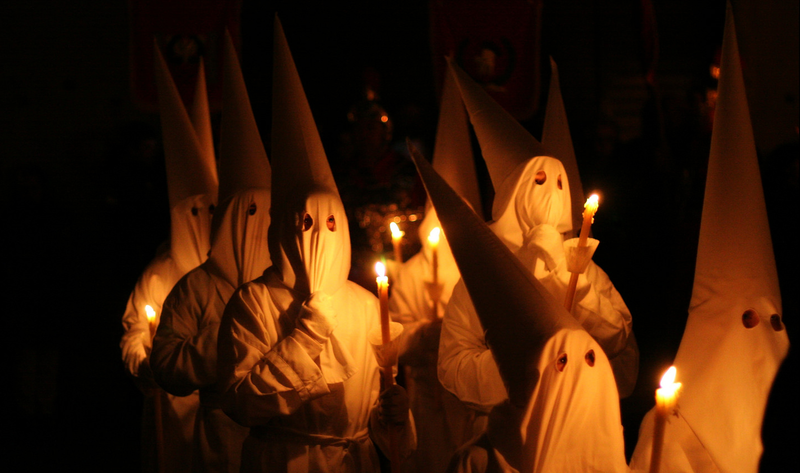 On Holy Thursday, the Medieval town of Verges in Spain becomes a scene of the walking dead, seeing locals dressed in skeleton costumes and parading through the streets. True to the Spanish spirit of dancing anywhere and everywhere, Easter is no different. 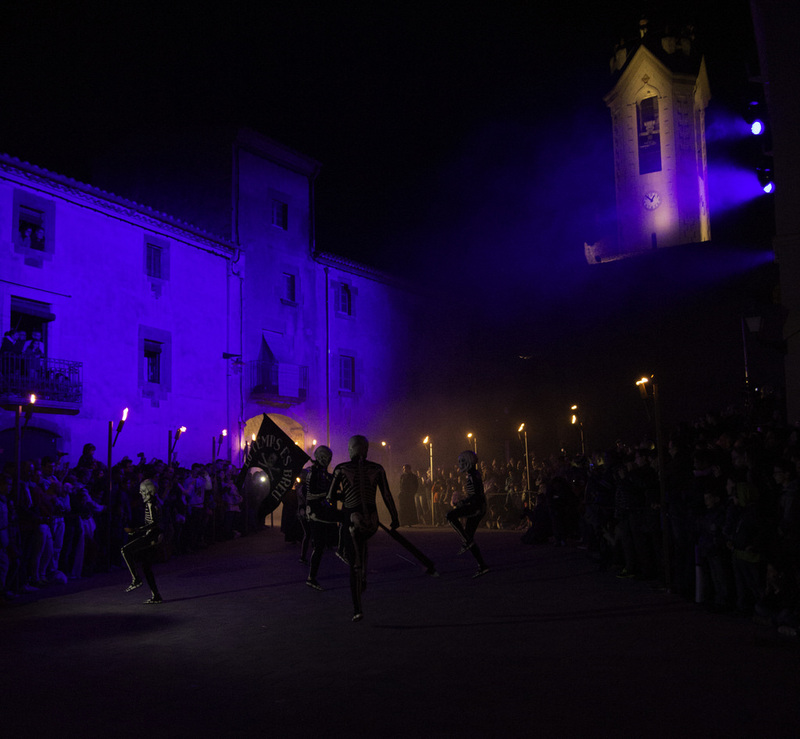 The traditional dansa de la mort or “death dance” is performed to reenact scenes from the Passion, with the procession ending with frightening skeletons carrying boxes of ashes. The macabre dance then begins at midnight and continues for three hours into the early morning. 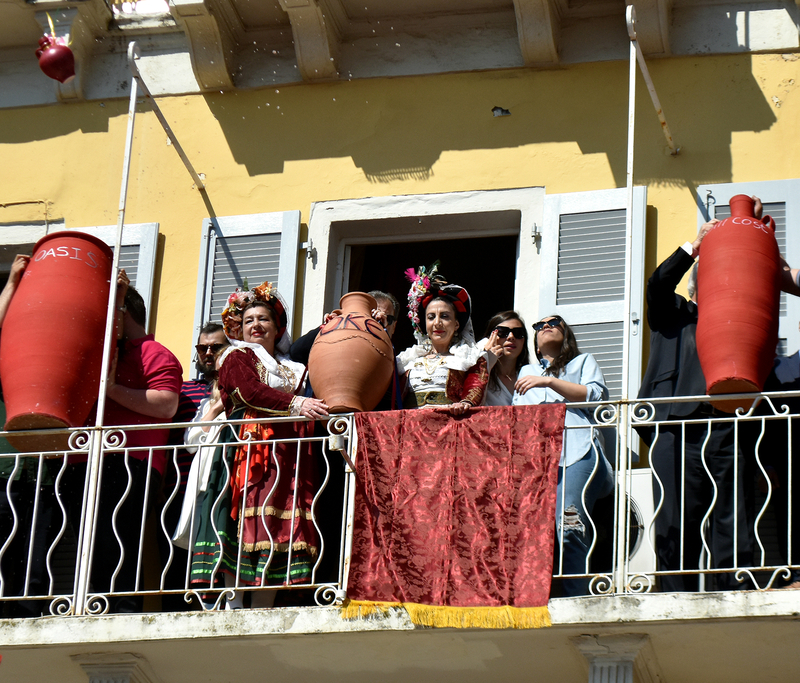 Walk with caution if you’re in the Greek island of Corfu during the Easter holiday. This is because on the morning of Holy Saturday, a traditional “pot throwing” will commence. Locals will throw pots, pans and other earthenware out of their windows, smashing them onto the street. 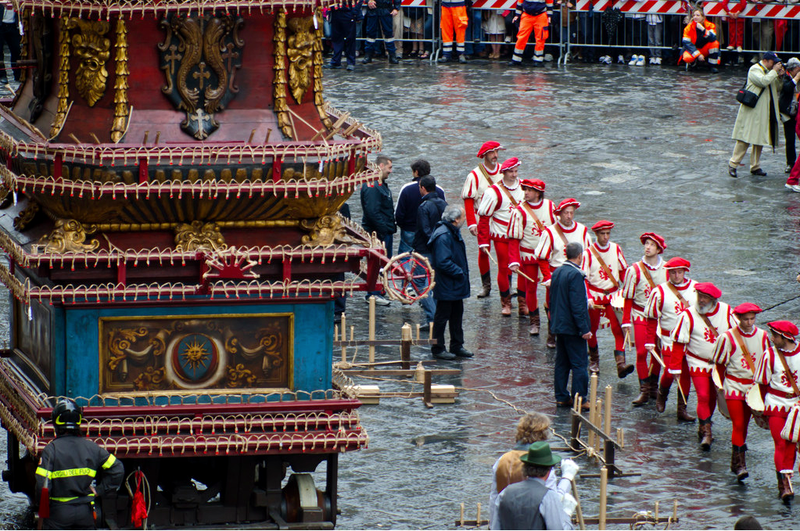 The custom has been said to have originated from the Venetians, who threw out all of their old items on New Year’s Day. Others believe that throwing of the pots welcomes spring, symbolising the new crops that will be gathered in the new pots. Talk about potluck. Goa is home to a large Christian population, making Easter one of the most popular holidays in the state. 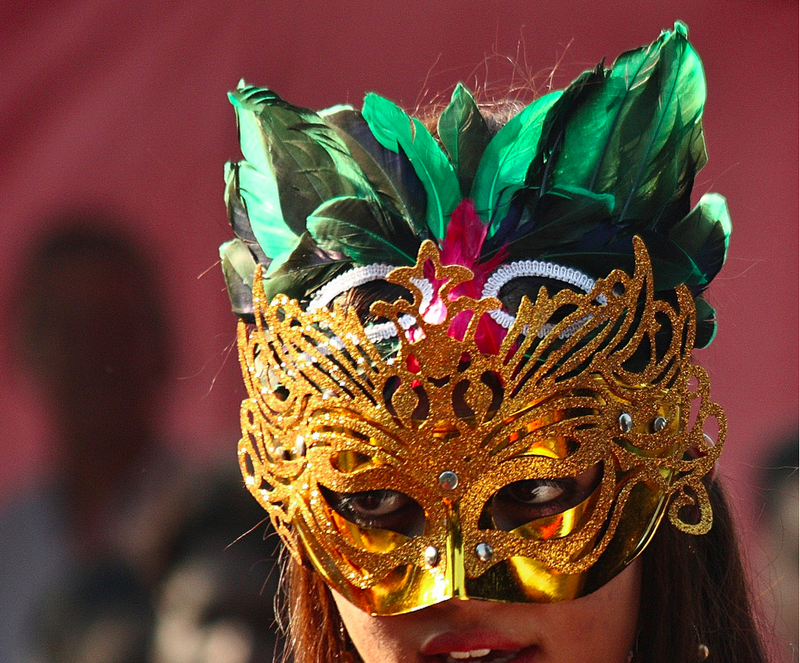 The western Indian state celebrates the festivities with elaborate carnivals complete with street plays, songs, and dances. People also exchange chocolates, flowers and colourful lanterns as gifts. While the celebrations are widespread, the most spectacular celebrations happen in the capital city of Panaji. 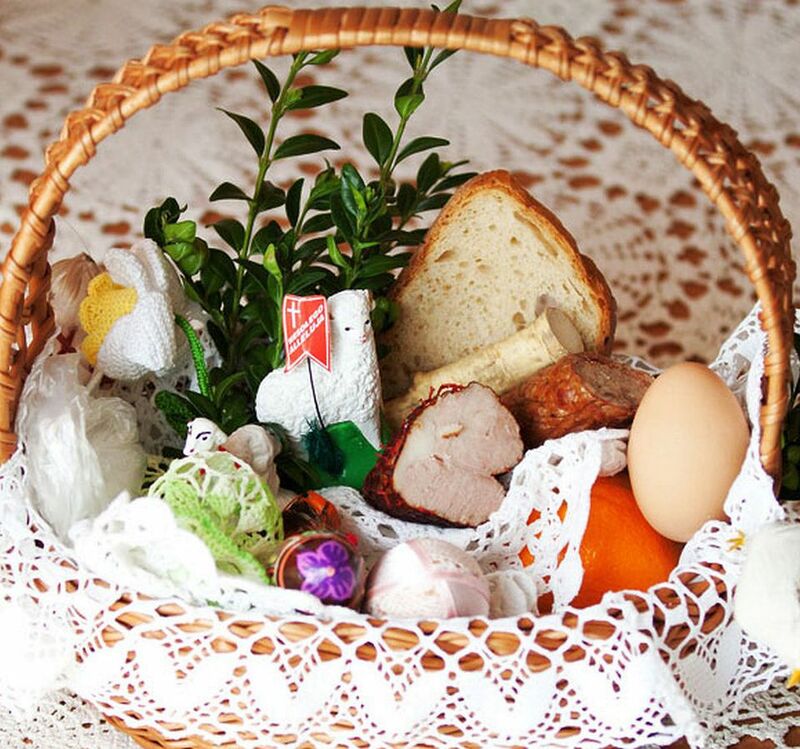 In Poland, families prepare a “blessing basket” the day before Easter. It is then filled with coloured eggs, sausages, bread, and other important food to be taken to the church to be blessed. Lent isn’t over until a priest blesses this basket. However, its most notable tradition takes place the day after Easter, where young boys try to get girls (and each other) wet with water guns and buckets of water. The girls who get soaked are said to marry within the year. Broken eggs on black background top view. Come hungry if you’re in this southern French town on Easter. Each year, a gigantic omelette is served up in the town’s main square. And no, we don’t just mean an upsized breakfast. 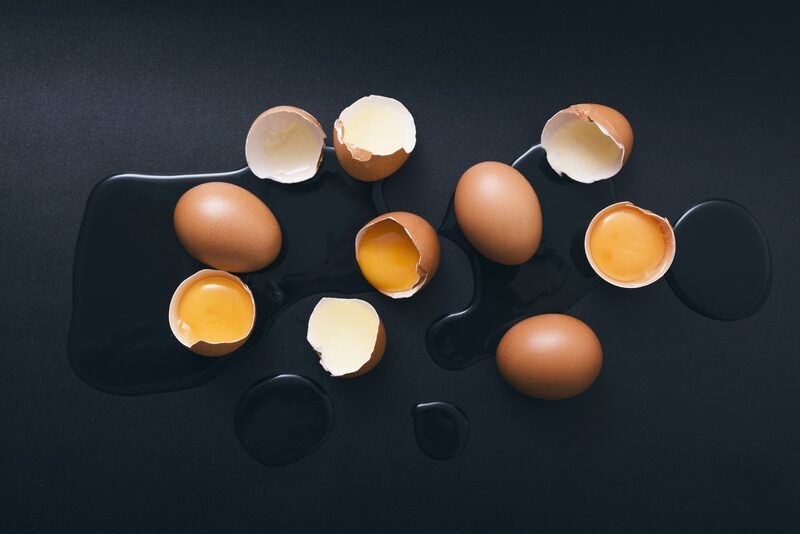 Every Easter, a team of ambitious chefs whips up an enormous omelette using over 4,500 eggs, 23 litres of oil and 110 pounds of bacon, onions and garlic — enough for about 1,000 people. The tradition harks back to Napoleon, who was travelling through the south of France with his army. They stopped in the small town and ate omelettes. He then liked it so much that he ordered the townspeople to gather their eggs and make a giant omelette for his army the next day. Bon appetit!